Oh Friday, how I love thee! 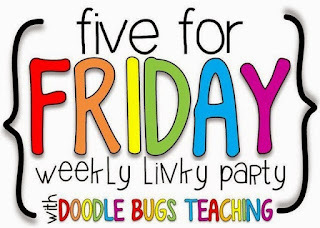 Friday means...Five for Friday with Doodle Bugs Teaching. You know when you stop at the grocery store after school and have to drag yourself there because you are SOOOOO tired but you are absolutely out of something you need? Yea. WELL.....I threw the grocery bag on the counter when I got home and ran out to an appointment only to discover this when I got home. This picture just about sums up the week. 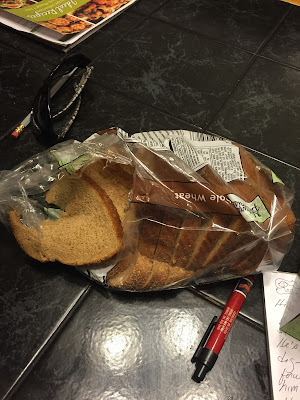 Bentley, our beagle decided he NEEDED the bread so he jumped up on the counter, threw the grocery bag on the floor and helped himself. It's important to note here that Bentley didn't just eat the bread. He ate a bite out of every piece in the loaf. I mean....REALLY?!! But...good news....he didn't eat the cabbage. Apparently though, not everyone feels disdain for their pet. 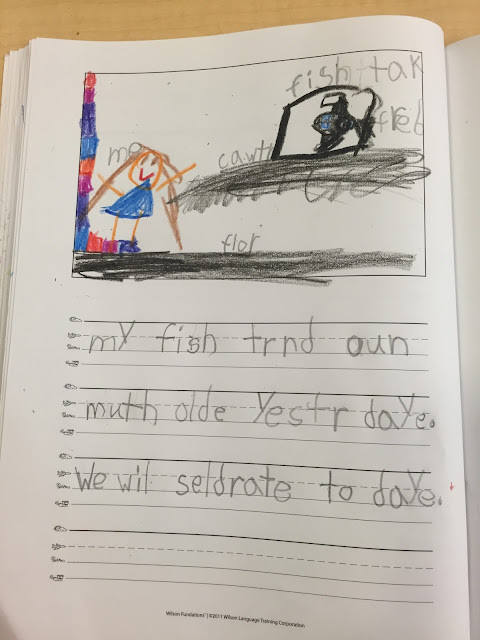 This kiddo is psyched to celebrate that her fish is one month old. Given what we all know about the life expectancy of goldfish, I guess this is reason to celebrate. We have been working on story retell this week. We have really been focusing on the setting of stories as part of the retell process. 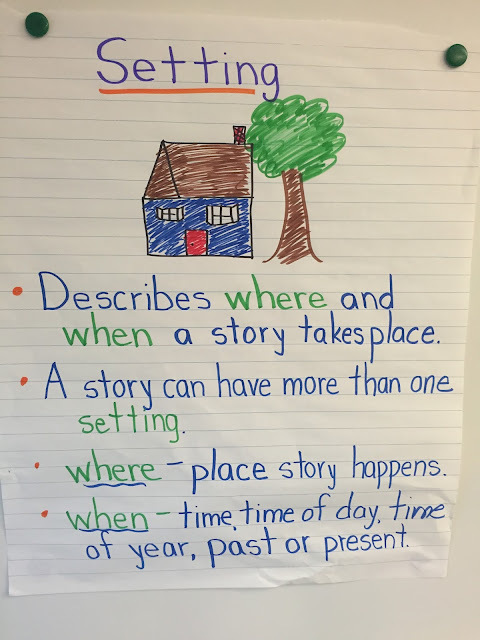 and we learned that setting of a story does not just describe where the story took place, but also- when it took place. 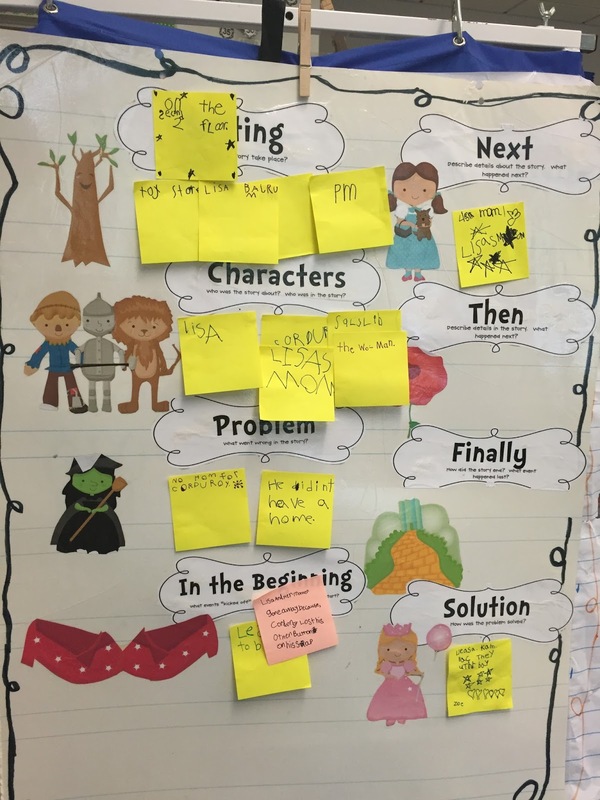 We enjoyed using sticky notes to identify the setting in a story from our book box. We also reviewed doubles facts this week as strategy for solving addition problems. How has your week been? 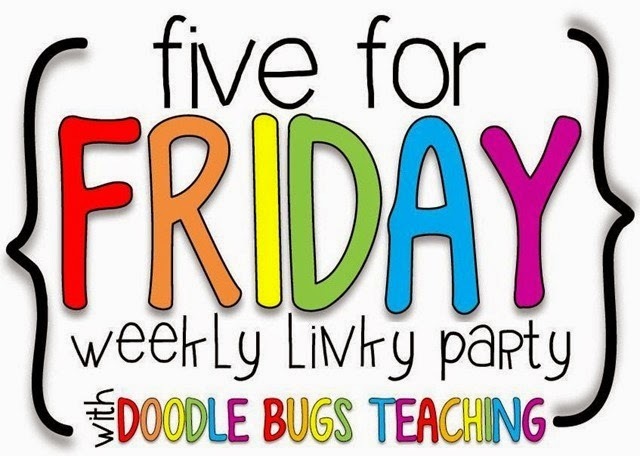 Link up with Doodle Bugs and let us know how your week was! 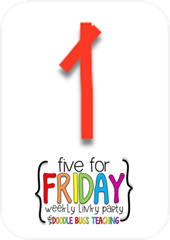 Love your Friday post! I also went to the grocery store after work today. 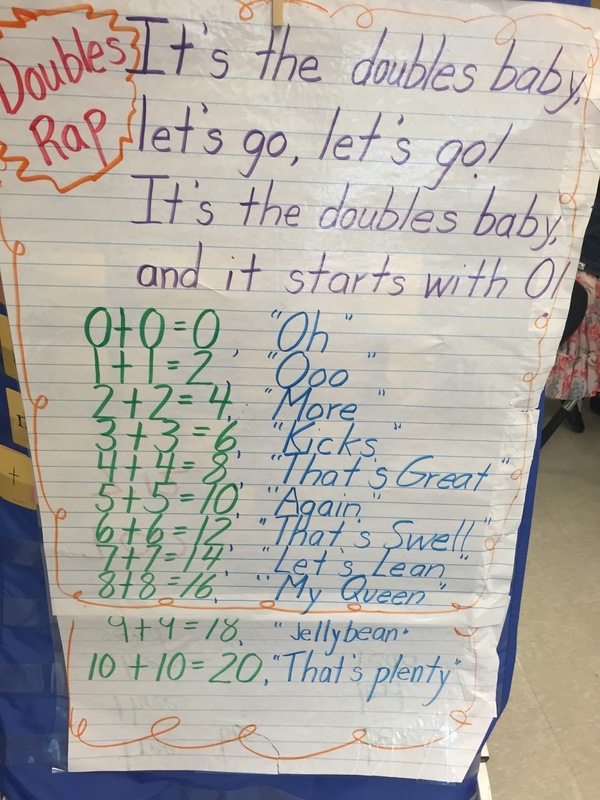 (I teach first grade). I wandered around aimlessly and barely managed to gather dinner supplies. 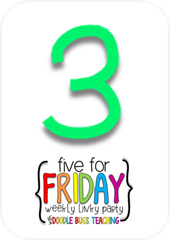 Soooo, don't think I'll make it to my Five for Friday. Your blog made me laugh!! Thanks! Had to LOL at the loaf of bread! Can't believe he didn't want the cabbage, ha! Oh no Bentley!!! This is so something Roger would do too! It's their world and we're just living in it. I love your sticky note workmat! 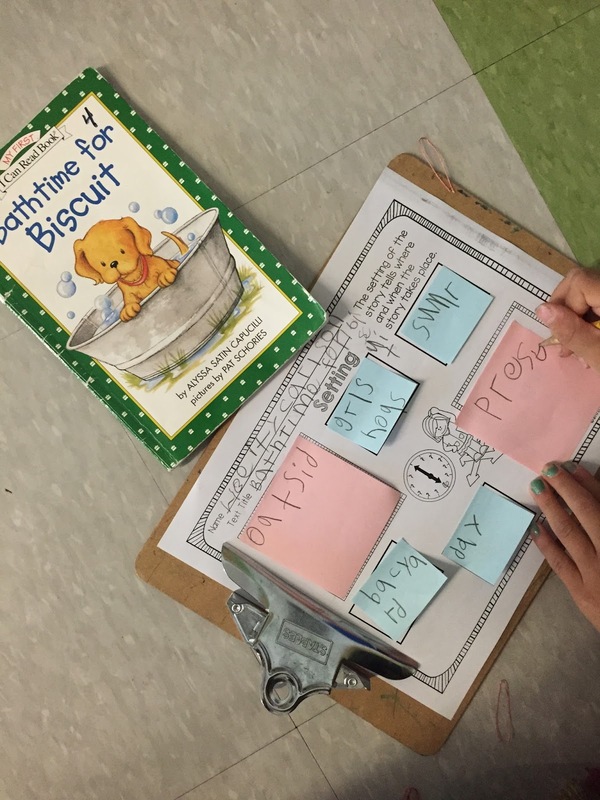 I will definitely be checking out your pack on TpT. Have a great weekend!